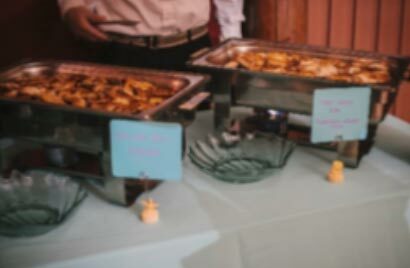 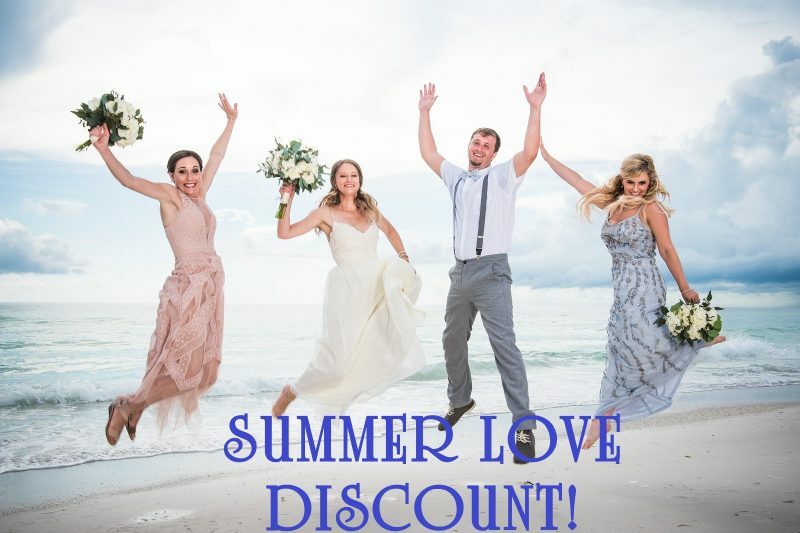 Host your wedding with us in the month of June, July, or August and receive 15% off venue rental! 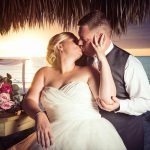 Promotion ends May 31st, book now! 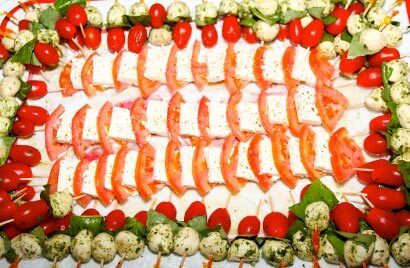 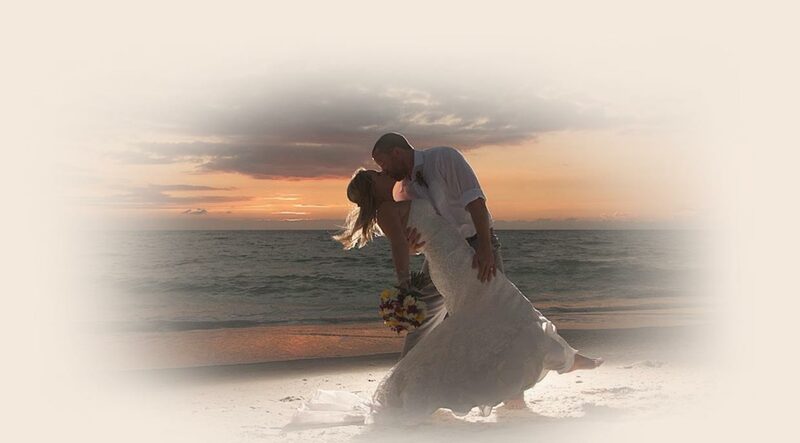 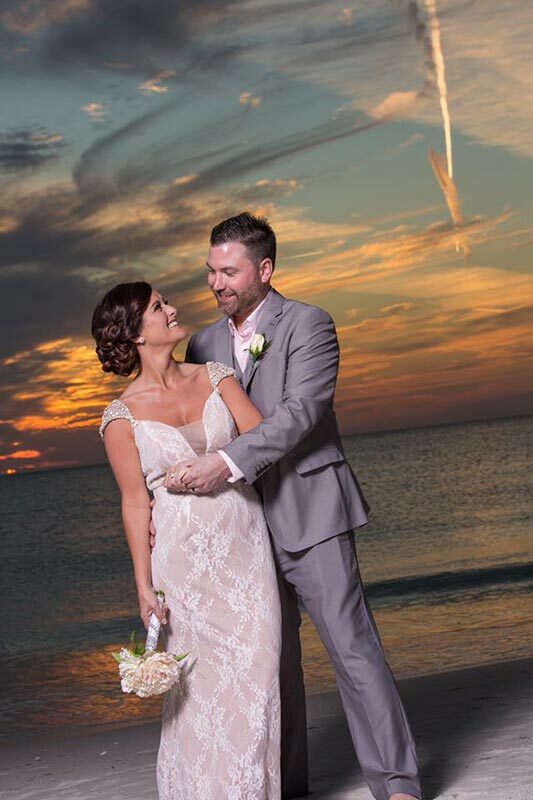 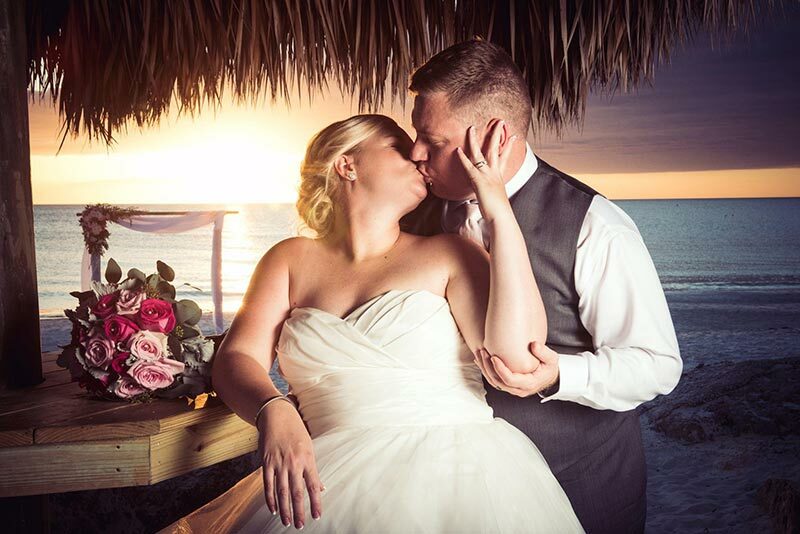 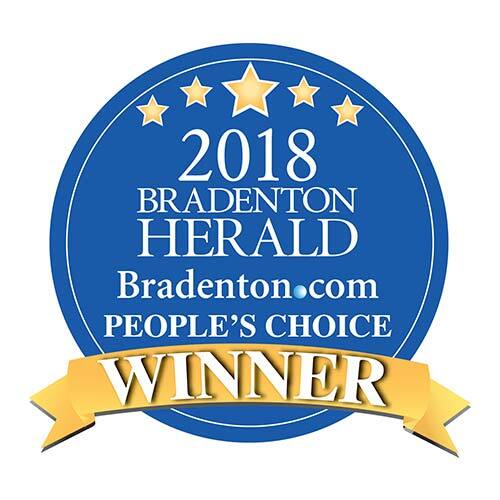 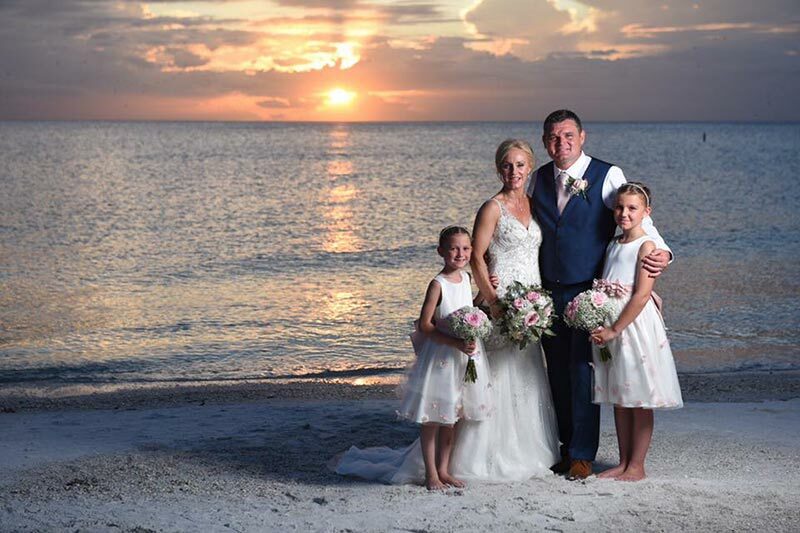 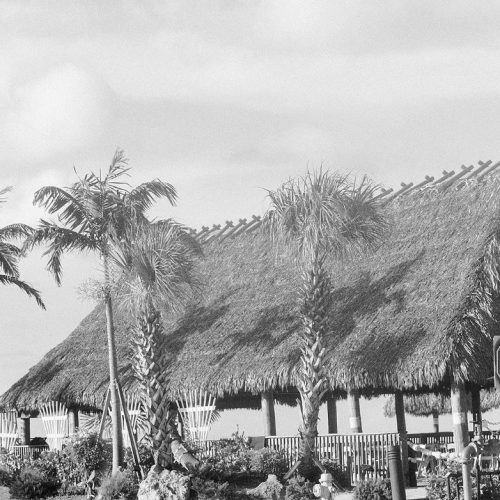 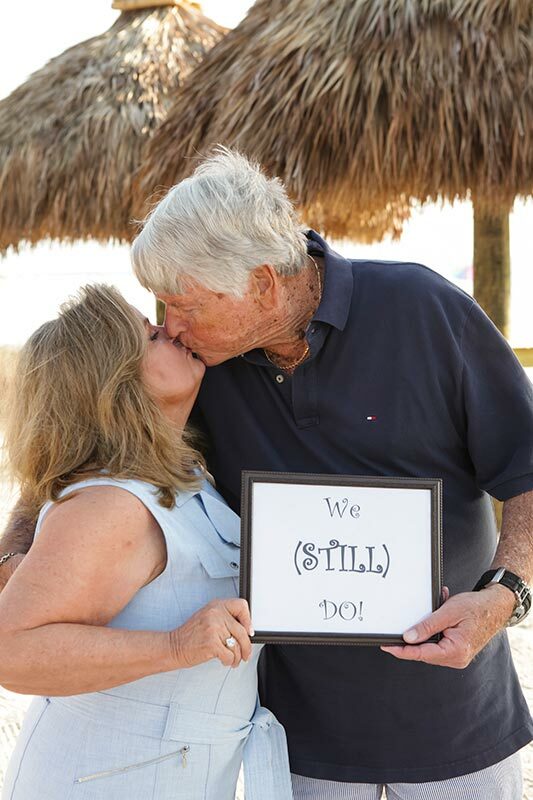 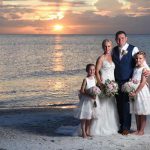 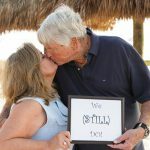 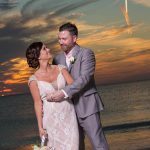 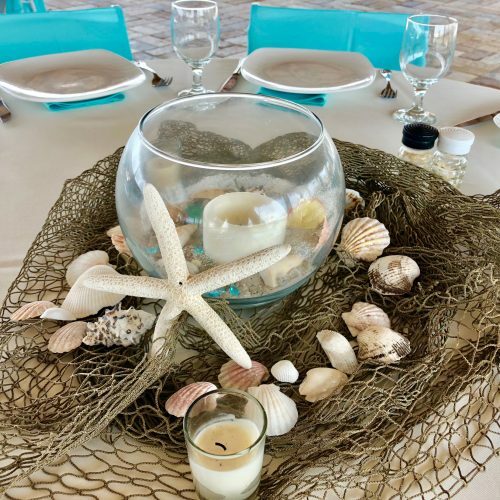 Our waterfront venue is one of Anna Maria Island’s most appealing sites for wedding celebrations. 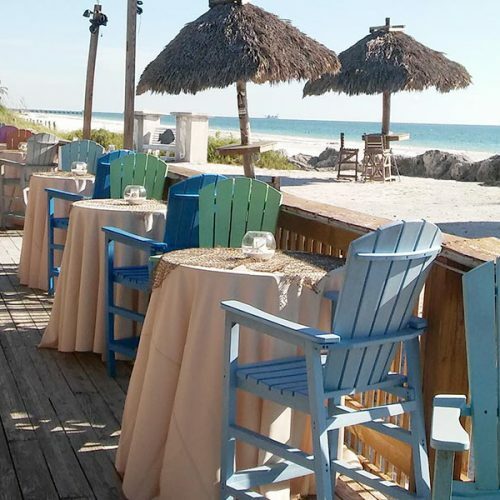 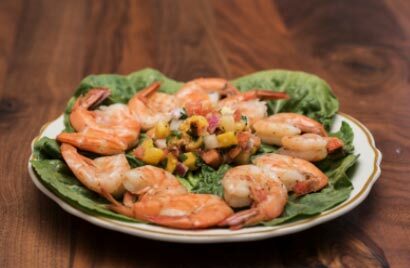 Located at the South end of the island, Gulf Drive Café overlooks sugar-white sand, the Gulf of Mexico’s turquoise-emerald waters and multi-colored horizon during sunset. 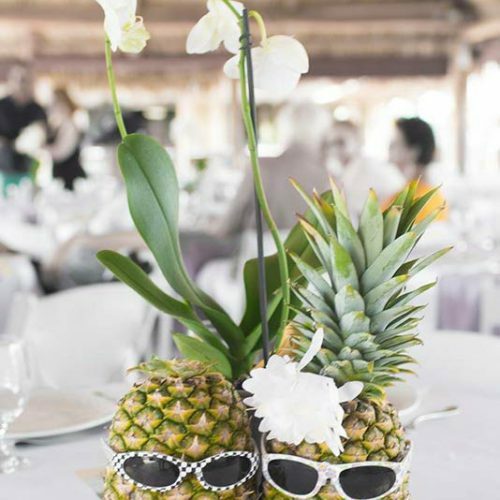 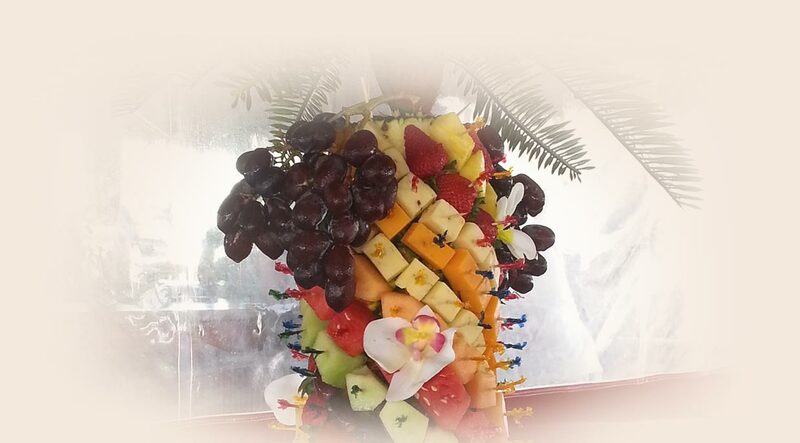 Our team of experts will work with you on creating your perfect tropical dream wedding. 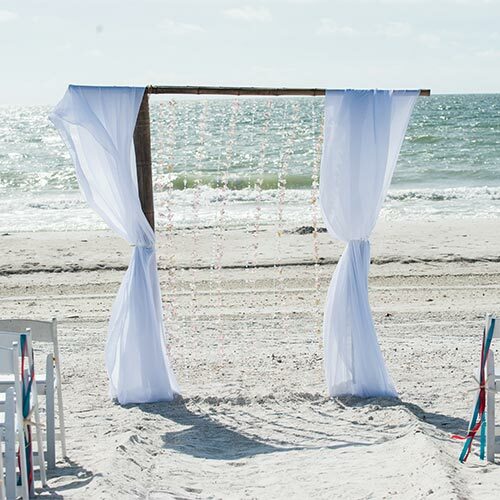 For your ceremony, say ” I Do” with your toes in the sand and rings on your hand. 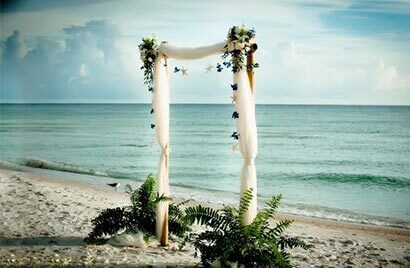 The Gulf waves crashing behind you make for a relaxing environment and backdrop for your ceremony. 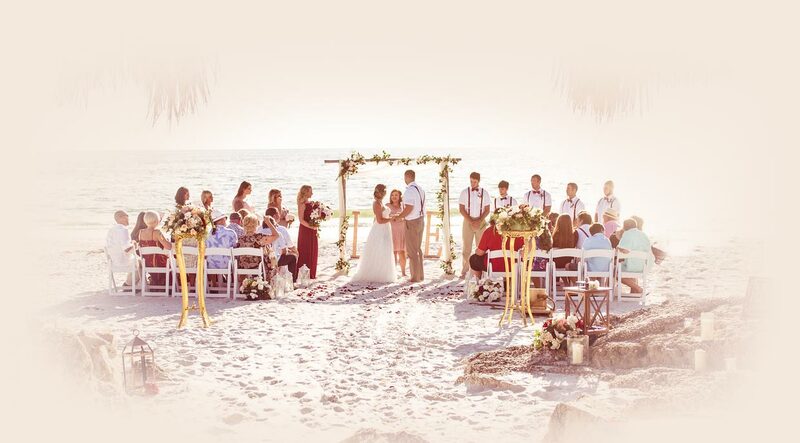 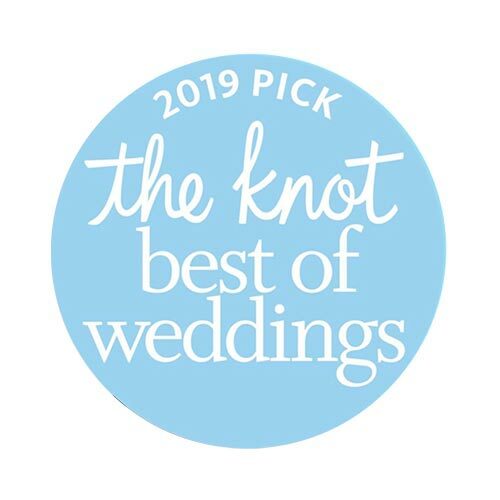 Only steps away from your reception, you can tie the knot near the coastline on a romantic sandy aisle of multi-colored rose petals. 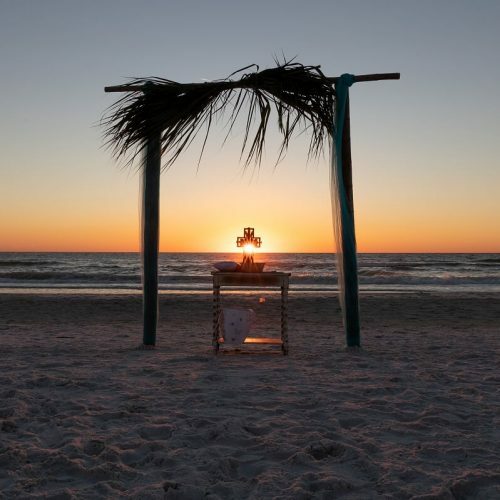 You may also choose to have the ceremony performed at the Seastar Sands, our private beach complete with seven miniature tiki huts. 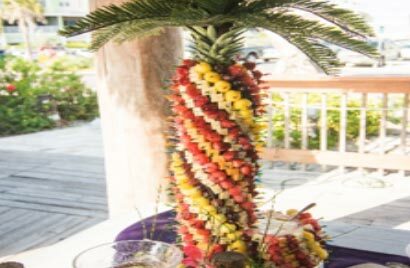 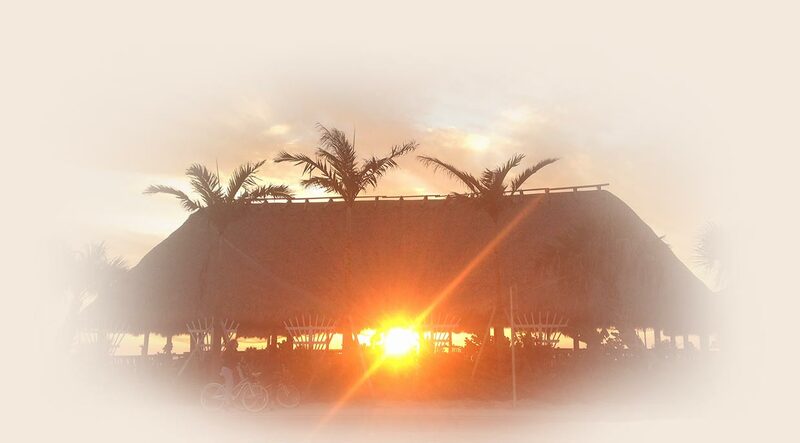 Our rustic Sunset Tiki is a reception space perfectly suited for groups up to 150 guests. 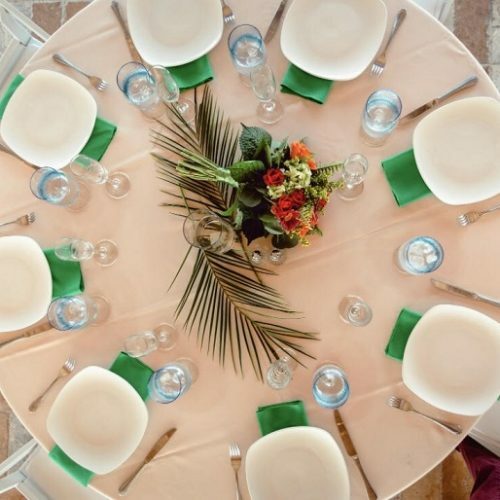 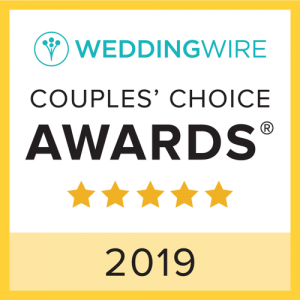 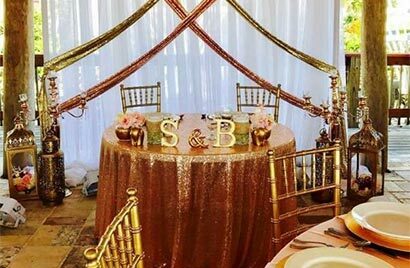 Spacious and open-aired, our staff will create an elegant layout, based on your choices, with white padded chairs and tables around the dance floor. 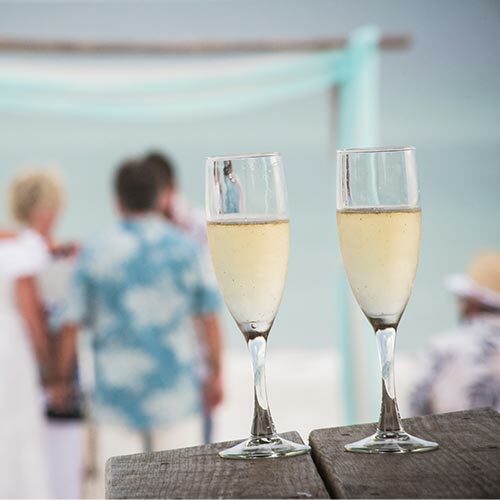 The wedding party and guests are also welcome to dance barefoot in the sand at the Seastar Sands. 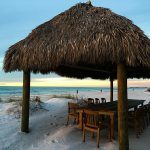 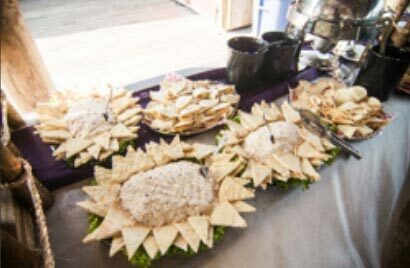 Smaller groups of fewer than thirty guests may also choose to have the reception at our smaller Seaside Tiki. 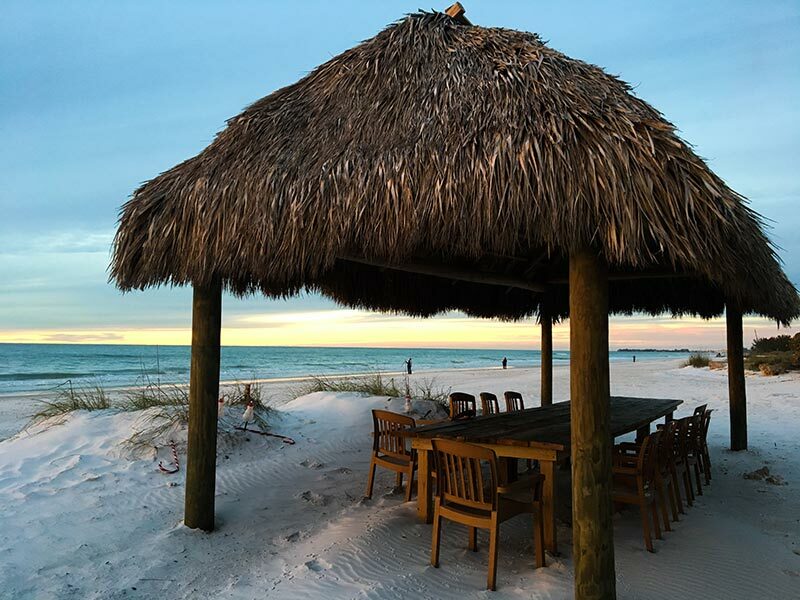 Here you can enjoy your dinner at our custom 20-foot wood banquet table and dine alfresco with your toes in the sand.